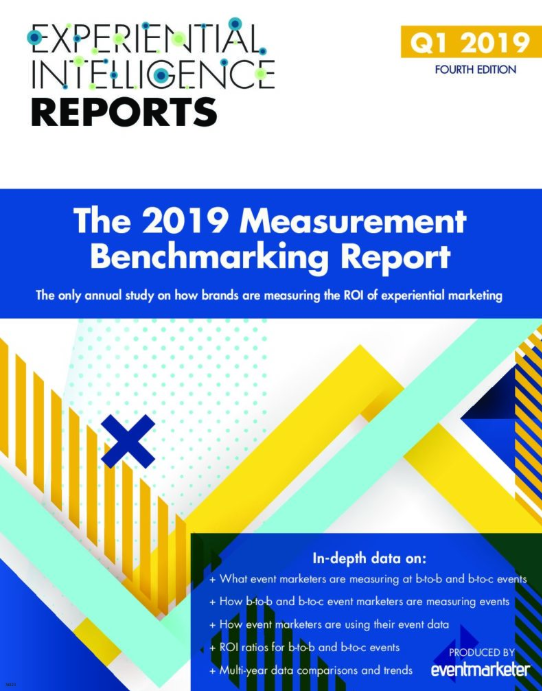 The only reports in the world of their kind, our EIRs deliver unprecedented data across key experiential marketing areas to Premium subscribers (Formerly EMI Enterprise). Premium Subscribers, download the full report here. Costs broken out by top 10 event markets in the U.S. 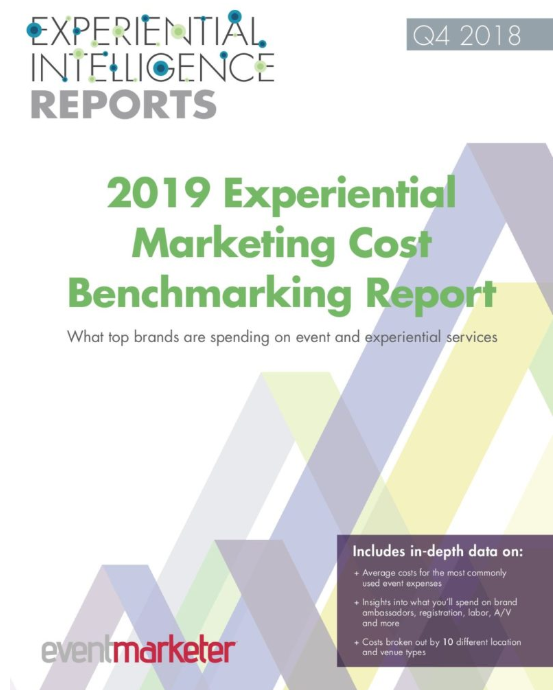 Subscribers at the Pro and Premium (formerly EMI Corporate and Enterprise) levels receive our yearly EventTrack Study, the world’s largest annual research report on experiential marketing. Unique to EventTrack is its “dual-core” focus. Two studies are created—one surveying marketers and one surveying consumers. Together the studies combine into the most trusted annual portrait of event and experiential marketing activity. Pro & Premium Subscribers: Download the full report here. 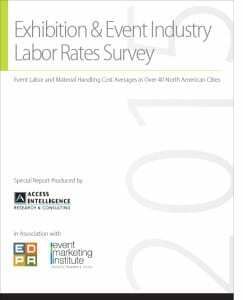 The Labor Rate Survey tracks the advance order rates charged to corporate exhibitors in major U.S. and Canadian cities. The rate sources are general service contractors, show producers and venue order forms. The report is broken out in three sections: U.S. Labor Rates by City, U.S. Labor Rate National Averages 2013 to 2015 Comparisons and Canadian Labor Rates by City. Basic, Pro & Premium Subscribers: Download the full report here. Event and experiential marketers are increasingly focused on making an impact beyond the live event. To assess this trend, FreemanXP and the Event Marketing Institute have developed a unique, groundbreaking study that analyzes how top brands are using social media to extend the reach and visibility of their event and experiential programs. 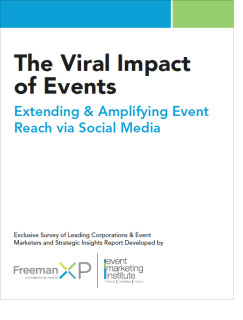 Includes specific data on: Viral impact estimates and measurement benchmarks; How social media is used pre-event, during events and post-event; Most effective social media channels.